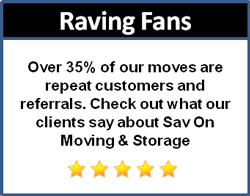 Thank you for considering Sav On for your all your moving and storage needs. Complete our Free Quote form for a free no obligation move cost estimate. 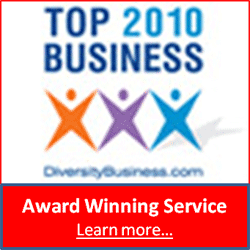 Or you can contact our team directly by phone or email.